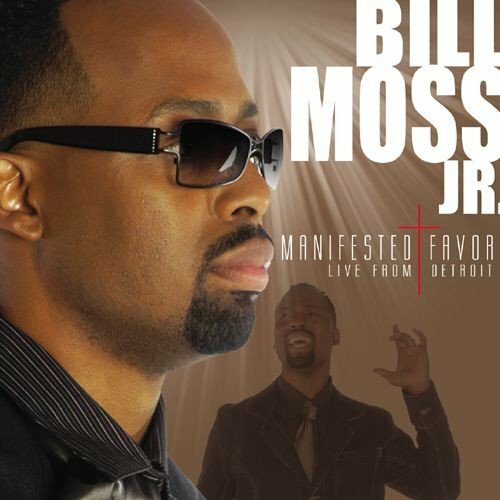 Native to Detroit, Bill Moss the National Chief Musician in the Church of God in Christ has recorded professionally for many top Christian artists (Hezekiah Walker, Kelly Price, Byron Cage and J Moss). Manifested Favore Live from Detroit was recorded August 11, 2007 at the Christian Tabernacle Church, where he served as the Minister of Music for the past 8 years. If you have any questions about this product by Salathiel Records, contact us by completing and submitting the form below. If you are looking for a specif part number, please include it with your message.